Time for yourself. Stolen moments of rest. Feeling guilty because you rested or needed to rest? 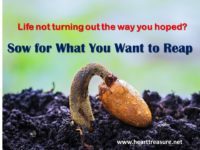 Wondering why your life has turned out as it has? Do you not like what you are getting out of life? Perhaps its time to examine an old principle, you may have forgotten. Life makes it that we are always pushing, all based on the fear that we will miss out. 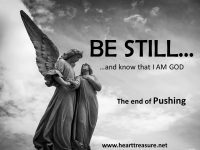 What does God want for us in this world where getting ahead means you push. I do a lot. Too much actually. My plate has always got more on it than I can cope with. I am always pushing, always tired. 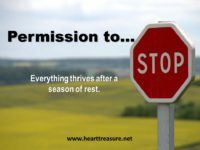 There is never time to slow down and rest. 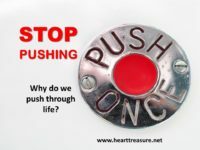 Life has us hurrying off to do the next thing, always busy, rushing. 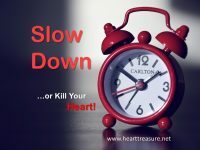 We need to slow down, pay attention or give up the enjoyment of life. Sometimes we think that working for God in ministry is better than our ordinary jobs. 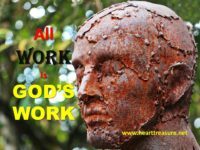 We often think our own jobs have no value to God. Think again. How can the average day become more meaningful in our lives? 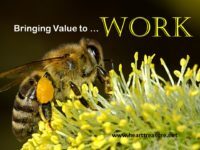 Looking at how work is designed for us and how it is redeemed and given value by worshiping God. Often we feel that we cannot change anything about the world we live in. Yet everyone of us has relationships with other people and come across people in our day to day life. 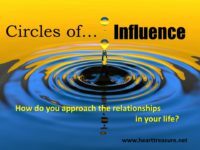 How should we approach the people that are in our lives? We look at Jesus' example to find answers. Five Thoughts on Making Plans?